Here's a speech you wont hear Donald Trump give. 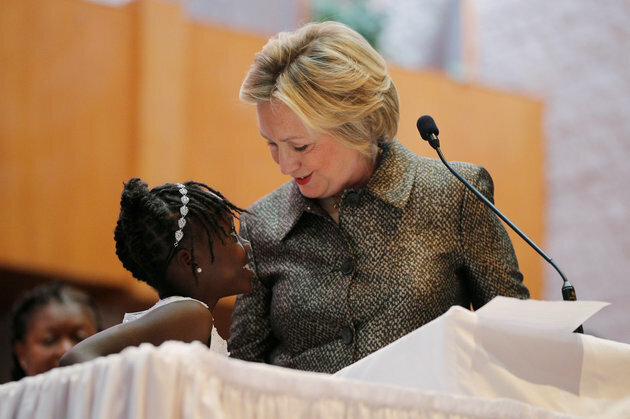 This past Sunday Democratic presidential candidate Hillary Clinton visited Little Rock AME Zion Church, a historic black church in Charlotte, North Carolina. Clinton discussed implicit bias and systemic racism that still exists in America. She spoke about the deaths of Terence Crutcher and Keith Scott at the hands of police and how we as a country can begin to address the issue of implicit bias. Watch her speech below.